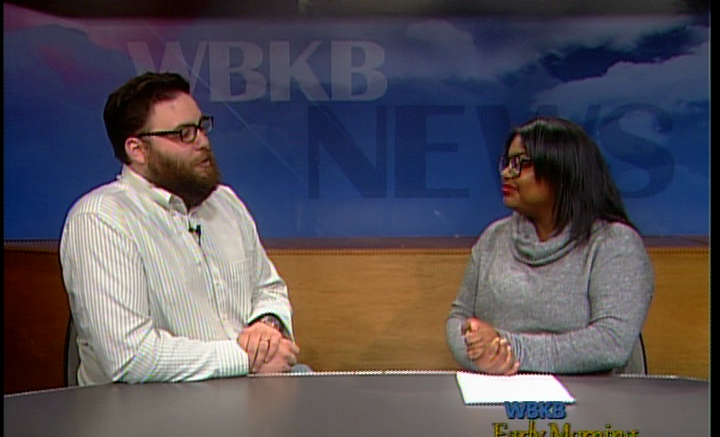 Jeffrey Mindock stopped by WBKB News to talk about the upcoming ‘Break a Leg’ 5k fundraiser happening downtown this weekend. Mindock says the event is to raise funds for the future projects at Thunder Bay Theatre. The family event well began at 8 am.